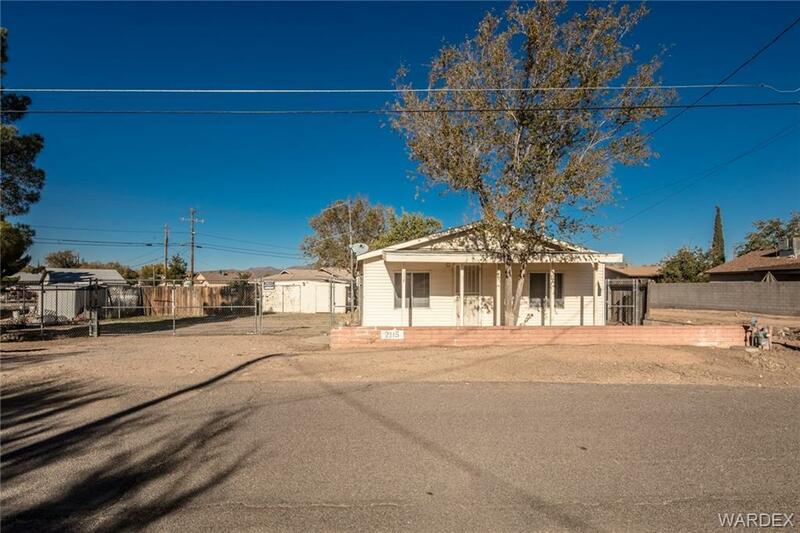 Cute 2 bedroom 1 bath home centrally located right off Fairgrounds and Andy Devine. Newer gas range, NEW Gas wall heater, NEW carpet and pad, newer toilet and bathroom vanity. NEW roof in 2007. NEW WATER HEATER Some new windows and window coverings. Completely fenced larger lot with RV gate and lots of room for your toys. Move in ready.